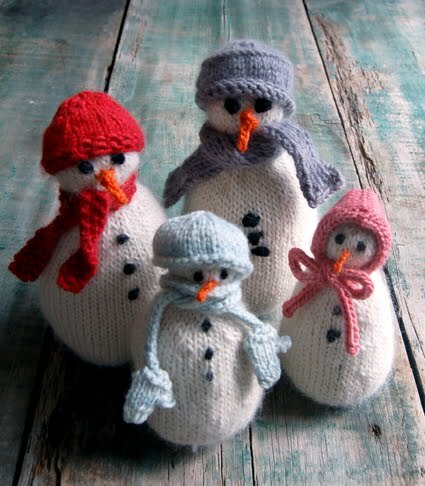 Go over to The Purl Bee and check out these darling little snowbuddies to knit for the holidays. Now, knitting is not my number one crafting event, but they are so cute I am tempted to get out my needles and start knittin' and purlin'. I was doing a little web surfing today, something I haven't had a lot of time for and found a couple sites I want to share with you. 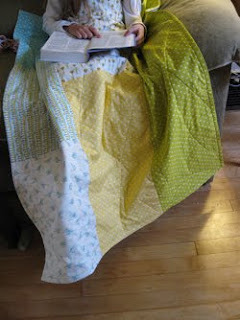 The first is Sublime Stitching blog which you might be familiar with. 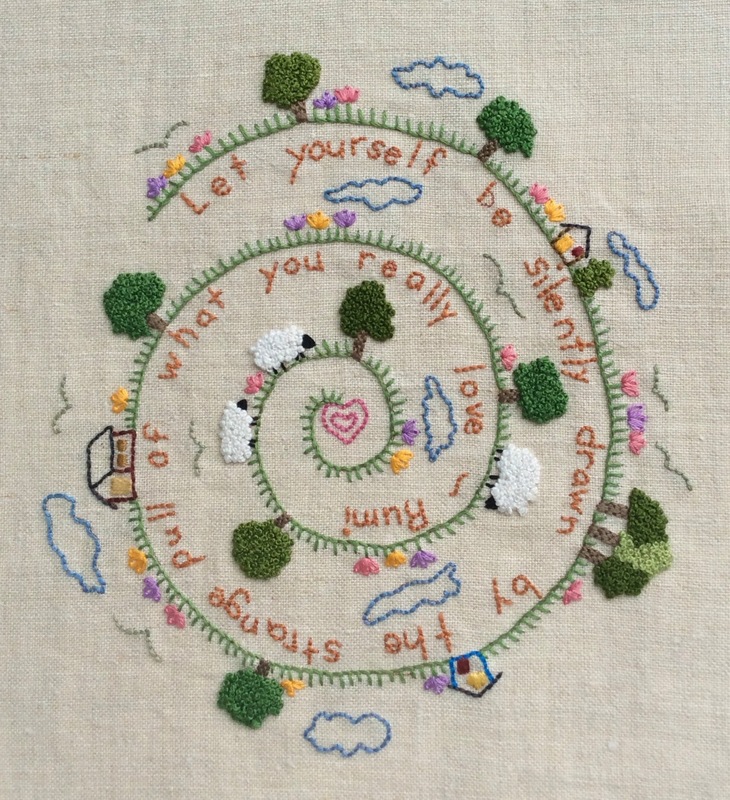 Jenny Hart has designed some very quirky embroidery patterns which can be transferred onto fabric. The suggested embroidery is very simple but it is the imagery that captures your attention. Pin up girls, intestines and other vital organs, roller derby babes are a few of the choices. My friend Susan has become a full out roller derby queen and I bought her the pattern a year or so ago. 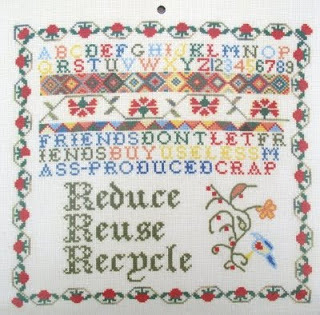 Another site I came across was Radical Cross StitchSeriously Seditious Stitching. The author, an Australian, is interested in using stitching, a traditional women's activity, to make political statements. No matter what your political slant, I think you will find it interesting to see how the medium of stitching can be used for a purposes that goes beyond decorative and/or functional. To check it out, go here. In case you aren't a reader of Sew Mama Sew blog, I thought you might like to know about their third annual, month long, holiday inspiration posts. Every day in November they post links to great stuff to make your friends and loved ones for the holidays. Every day, new ideas! It is great. Each day has a theme, so far the themes have been wear, adorn and today is sleep. To check it out, go here!